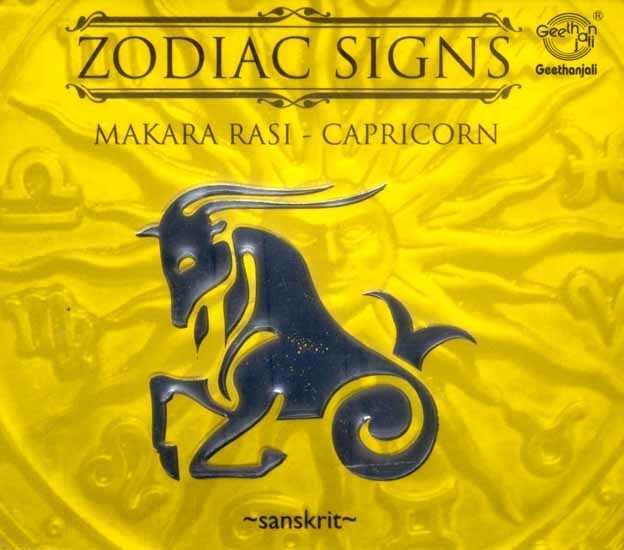 Those whose moon sign is Makara (Capricorn) come under the influence of the planet Saturn (who stands for family, wealth, progeny and fame). They are those born under the Uttaaraashaada (Uttaraadam second,third and fourth quarters), Shravana (Thiruvonam) and Shravishtha (Avittam - First two quarters) constellations. The worship of Shiva, Shaniswara (the planet presiding over the sign), Venkatesha (Balaji - associated with the star Shravana), Kuja (connected with the star Shravishtha) and Karthikya, Ayyapa and Hanuman will confer great benefits. Take in the divine vibrations of the mantras and chants in this album to experience the blessings of the deities who rule your destiny.